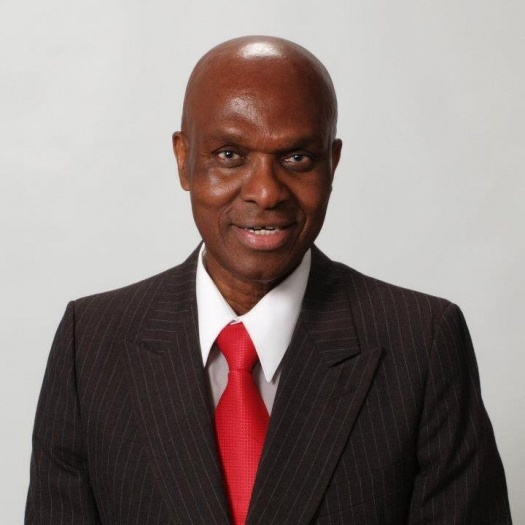 I had the utmost pleasure to speak with Mr. Rudolph Burke, (www.RudolphBurke.com) the very positive and dynamic author of three new books that will change the lives of all who absorb their wisdom and empower them to pursue new heights in their chosen fields of excellence. For the moments that I spoke with him on and off the camera, he radiated a humbleness and wisdom that couldn’t help but draw me in. Look for an extended interview and in depth conversation very soon here on LanceScurv with this powerful man of God who has overcome so much and was kind enough to leave a divine road map and blueprint to inspire everyone no matter where they find themselves in this life! Below is a brief description of each book from the author himself……. Chronicled in the book is how I stepped out on faith to leave my homeland of Jamaica and journeyed to America. Depicted are the bold steps I took to successfully overcome the various obstacles that confronted me. I took actions to do the things I can, with the faith and belief that God will act on the things I can’t. “Life’s Journey On The Road To Success” is a book that will motivate readers to conceive and pursue a vision that will elevate them to the pinnacle of all their endeavors. God wants all of us to live a life in abundance and be victorious over all obstacles that will confront us on life’s unpredictable journey. “Choices, Decisions & Consequences” brings an awareness that there will always be consequences in the choices and decisions you make in resolving various issues you will encounter in life. It reinforces the concept of a positive approach and faith in God! Next : You Can’t Serve Two Masters But So Many Damn Sure Try In Cyberspace!